Representatives from the Department of Information and Communications Technology (DICT), Advanced Science and Technology Institute of the Department of Science and Technology (DOST-ASTI), and Vibal Group officially launched the Government Cloud service or GovCloud on March 28. Costing PHP 373 million (USD 7.4 million), GovCloud is a joint project of DICT and DOST-ASTI,. In February, DICT announced a Cloud-First policy for the Philippine government under which government agencies will have to move to cloud computing as the preferred ICT deployment strategy for internal administrative use and external delivery of government online services, . GovCloud forms an integral part of the policy. The GovCloud service has been operating in a limited capacity since 2013, when it was set up as part of the Integrated Government Philippines (iGovPhil) Project jointly implemented by DICT and DOST-ASTI. It provided Cloud Infrastructure-as-a-Service (IaaS) on a relatively small scale to support iGovPhil-developed applications and other services such as the Government Mail (GovMail). The Cloud IaaS was later offered to other government agencies in need of cloud computing. Now GovCloud, positioned as a complete cloud solution for the government, is fully open for business. It is expected to reduce technology costs and improve overall operational efficiency of the government. This would make government services more accessible to citizens and businesses and ultimately make the government more transparent and accountable. GovCloud provides the benefits of Security, Scalability according to changing demand or capacity and on-demand availability of storage and computing resources. The cloud infrastructure serves as a centralised data repository and will allow sharing and integration of resources among the government agencies and. It offers flexible technical specifications depending on the requirements of each client. The GovCloud will also be used to feature the data and services of agencies to the National Government Portal (NGP). 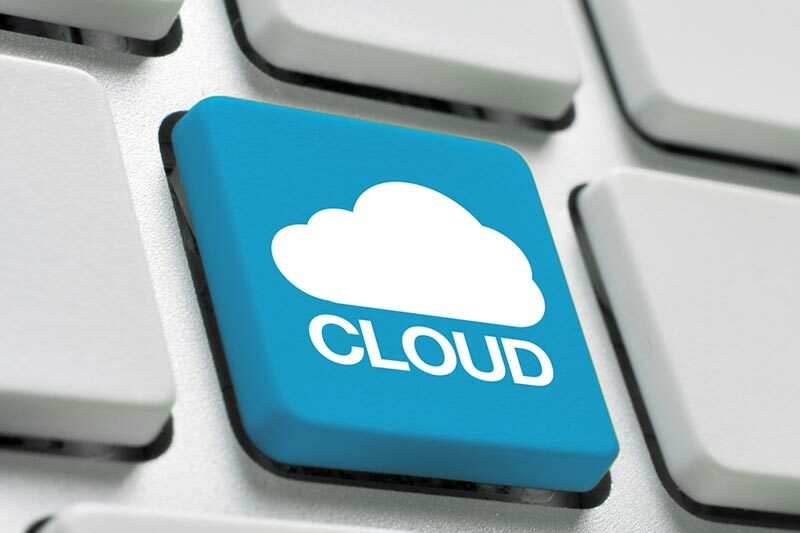 GovCloud uses a hybrid cloud strategy integrating private and public clouds. The creation of private in-country data center will ensure data security, while the off-premise public cloud will make online information and services readily available to agencies. Instead of a proprietary cloud system, GovCloud opted for a commercially supported, open-source operating system. DICT Undersecretary Denis F. Villorente said that GovCloud enables DICT to act as a cloud broker, with the ability to rapidly scale the infrastructure for government. At the launch, DICT further assured agencies of the security and reliability of the cloud infrastructure. Agencies can avail of the service by submitting a request to the DICT. Each requesting agency will then be assigned to an organisational unit and an account ID will be issued to access the GovCloud.